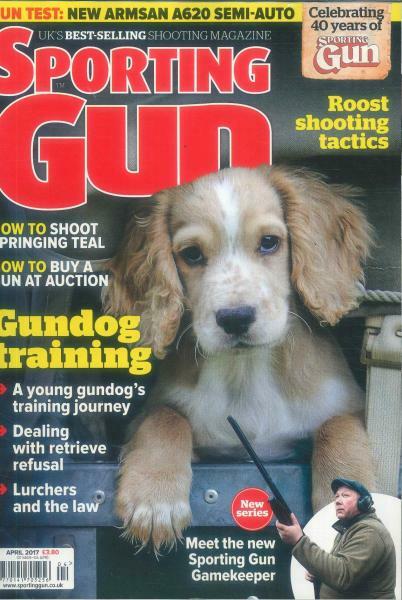 With a Sporting Gun magazine subscription you’ll be able to enjoy monthly instalments that include features on gundog training, pigeon shooting, tips on techniques and opinion pieces and analysis from the biggest names in the business. Sporting gun magazine is the first and last word on all things to do with shooting. The biggest selling magazine of its kind, it features expert analysis, articles on the best places to practise your favourite sport, the finest equipment and even the recipes that will turn your accuracy into the most appetising meals imaginable. The term “authority” is bandied about too freely in the modern world. But when we say that Sporting Gun magazine is the authority on anything to do with clay, game and rough shooting, you can trust that we are flying straight and true.